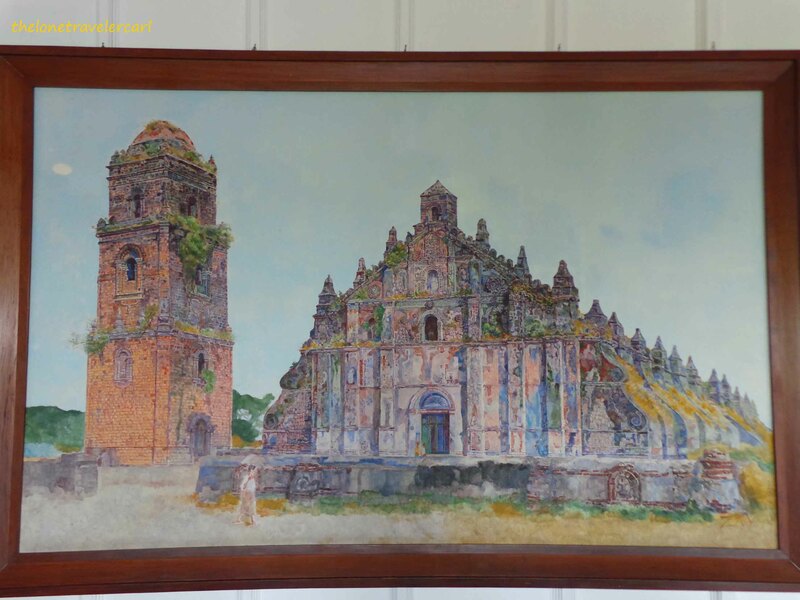 Paoay is one of the towns in Ilocos Norte. 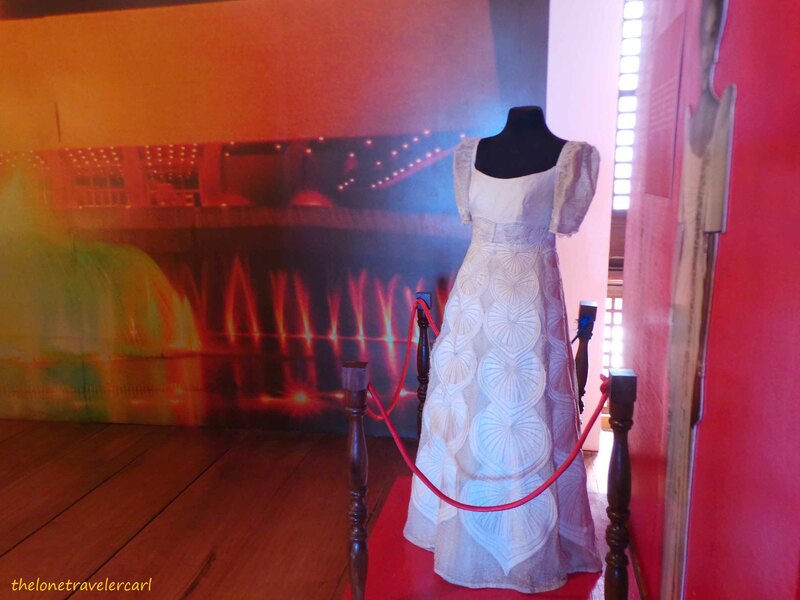 It has been widely known due to its Spanish era and magnificent church, legendary lake, grandiose and luxurious Presidential home and more. 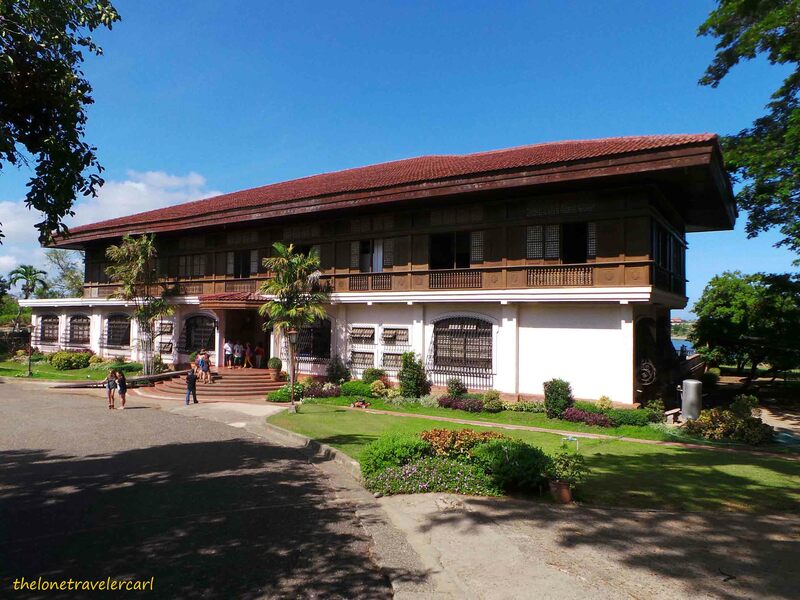 After I wandered in Vigan, Ilocos Sur, I headed up north. 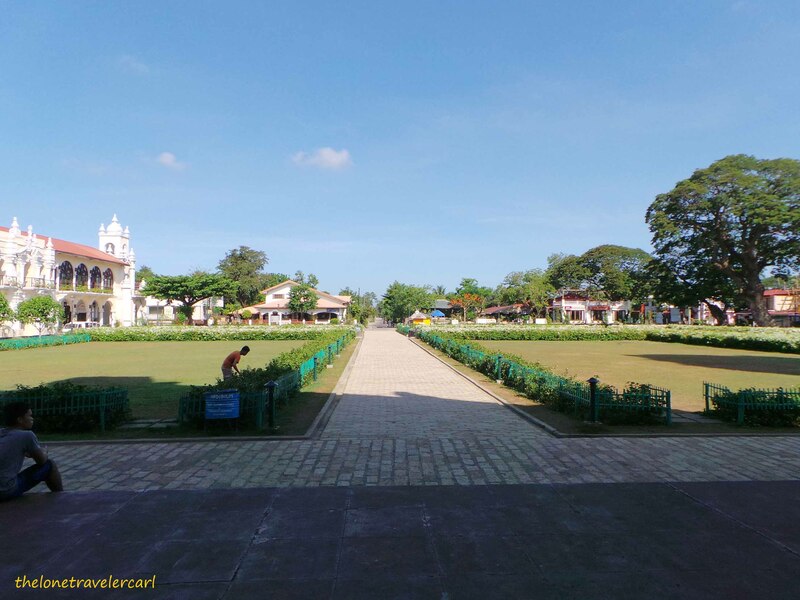 First town in Ilocos Norte that I really wanted to come and visit was the town of Paoay, so, I ended up spending a day in Paoay. I love visiting churches. I have soft spot for churches and heritage sites. 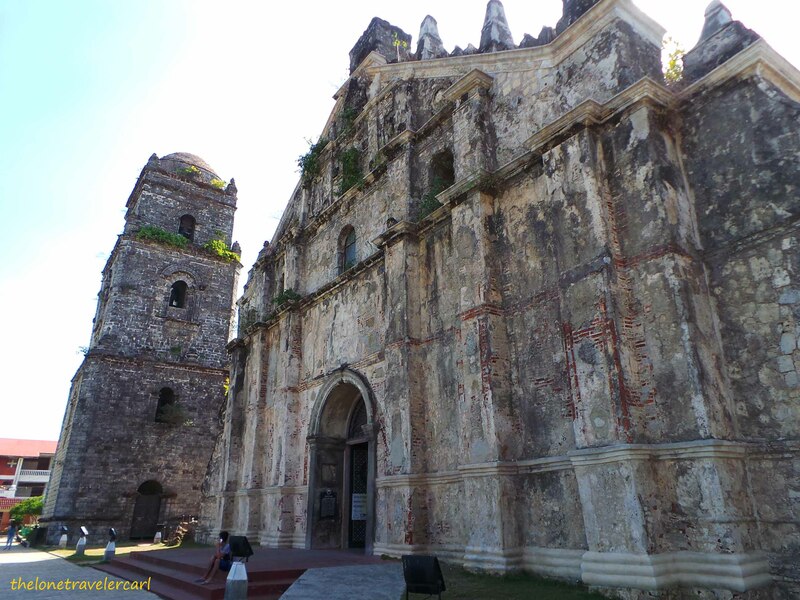 Without a doubt that this Spanish era and magnificent Paoay church gave me the urge to come and drop by. It was huge. The façade was stunning and awesomely ginormous. The belfry also was attractive and completes the whole church. 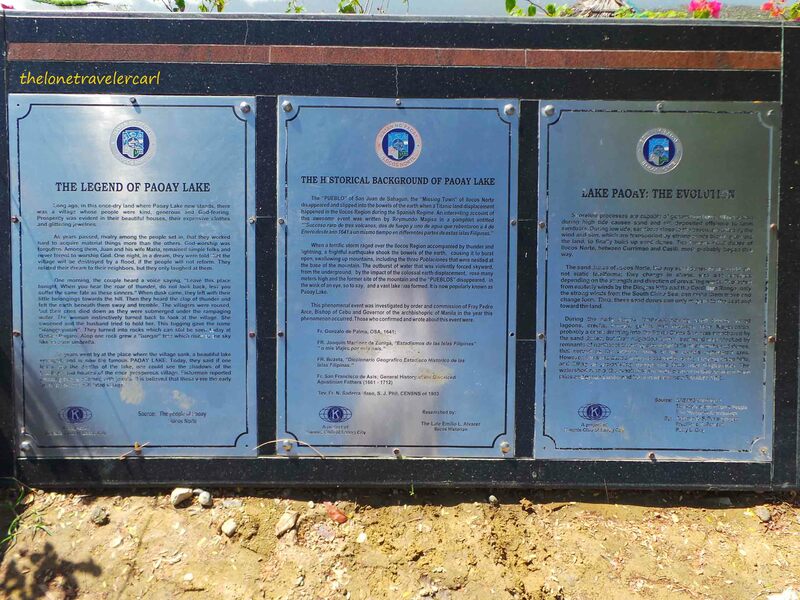 Good that the people of Paoay have maintained the cleanliness and solemnity of this place. I saw notices telling to keep cameras off and since this is a religious site, better spent it praying than taking pictures inside the church. 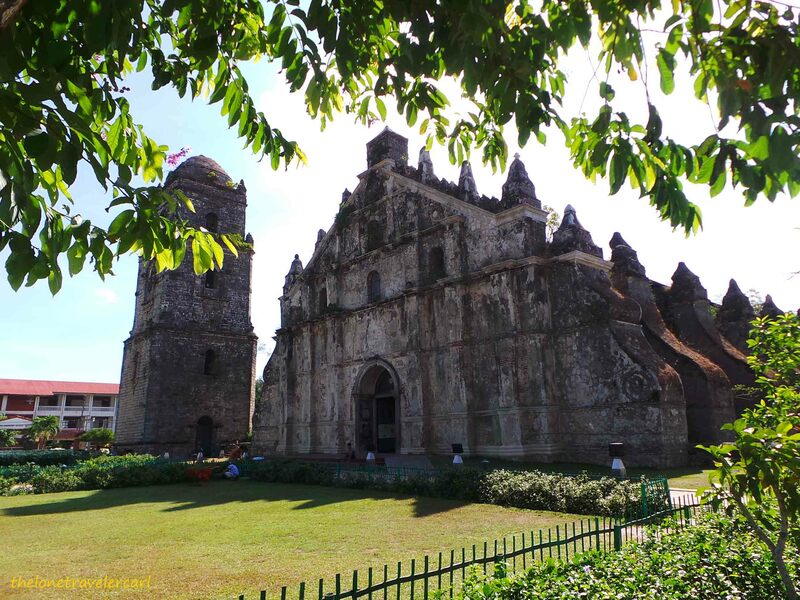 Paoay Church is also listed as one of UNESCO world heritage sites, hence, better preserve it for decades and millennia to come. After I prayed and paid respect, I went to this historical lake. 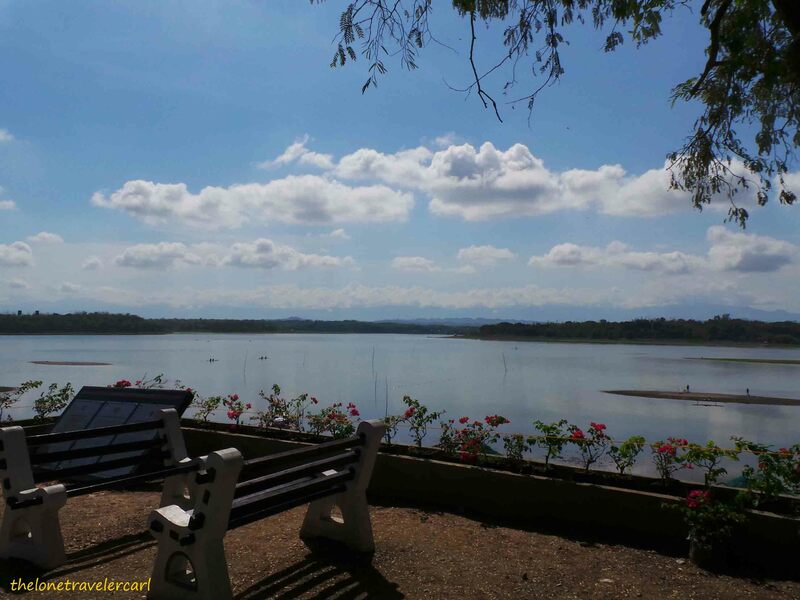 Paoay Lake has a great legend to tell. But, I don’t want to say it. It would be better for you to visit the place and hear it from them. All I can tell you was the view was relaxing. 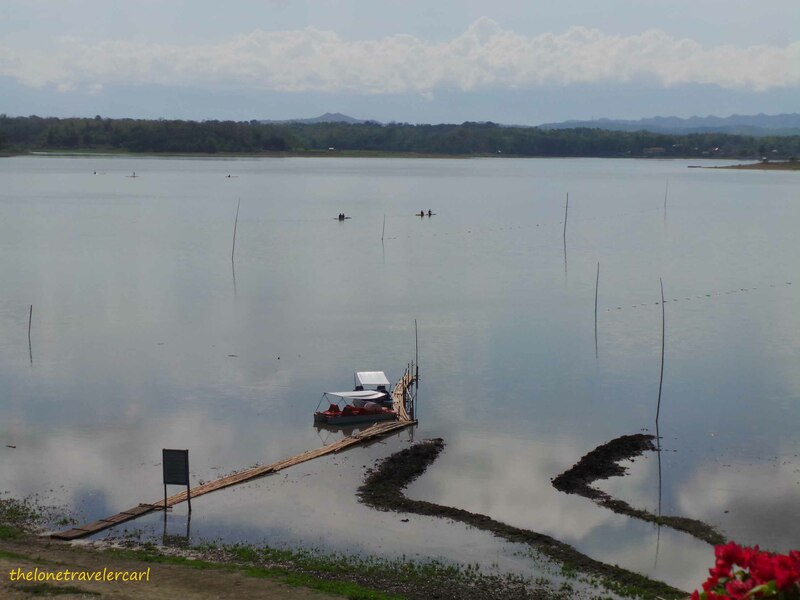 Food stalls were available, lake activities such as kayaking can be enjoyed for a fee, souvenir shops were also accessible. 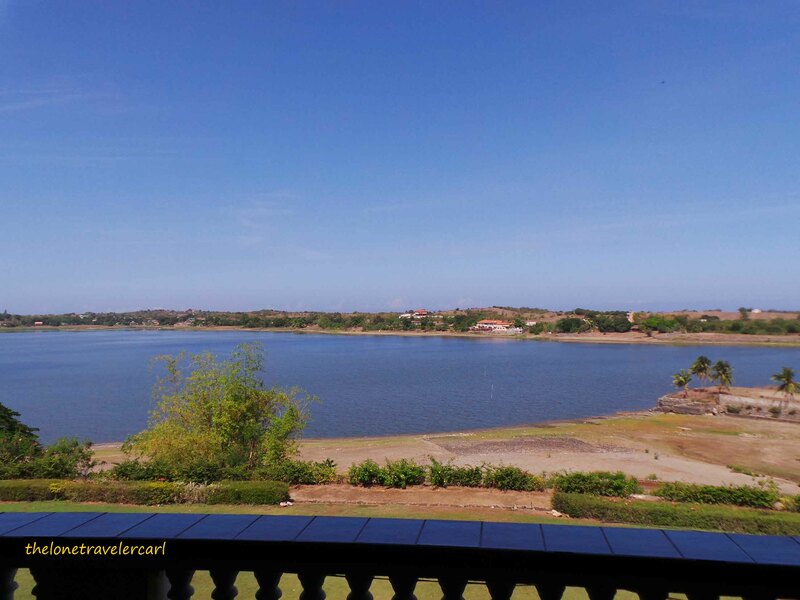 It would be great to spend your late afternoon snack in this location to keep away from the glaring heat of the sun while enjoying the lake view. Next stop was a grandiose and wealthy Presidential house. 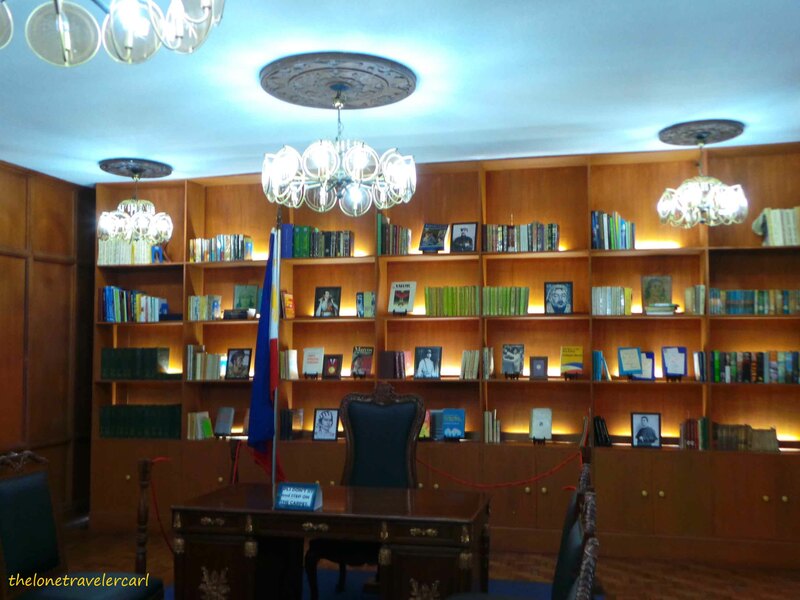 The Malacanan Palace of the North is what they called it since President Ferdinand Marcos who was the 10th president of the Philippines was from Ilocos Region. 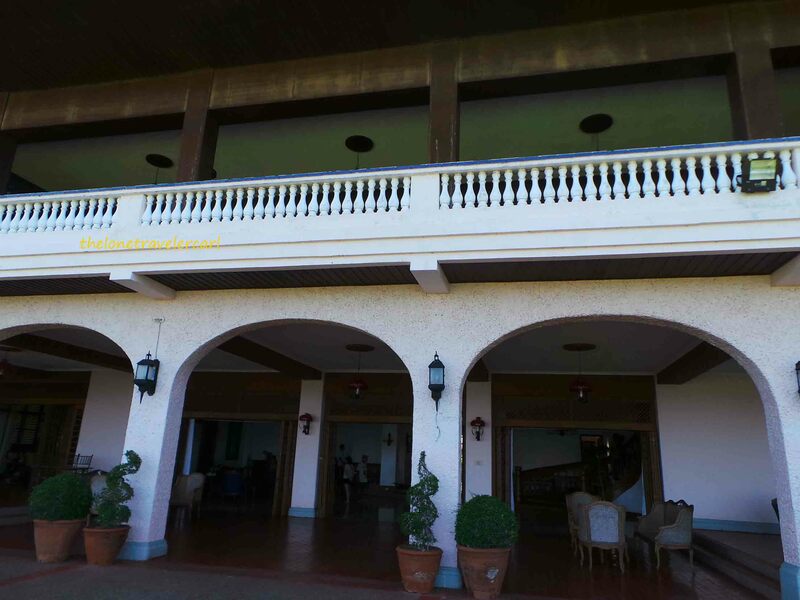 Upon entering here, a tourist need to pay an entrance fee of PhP30. 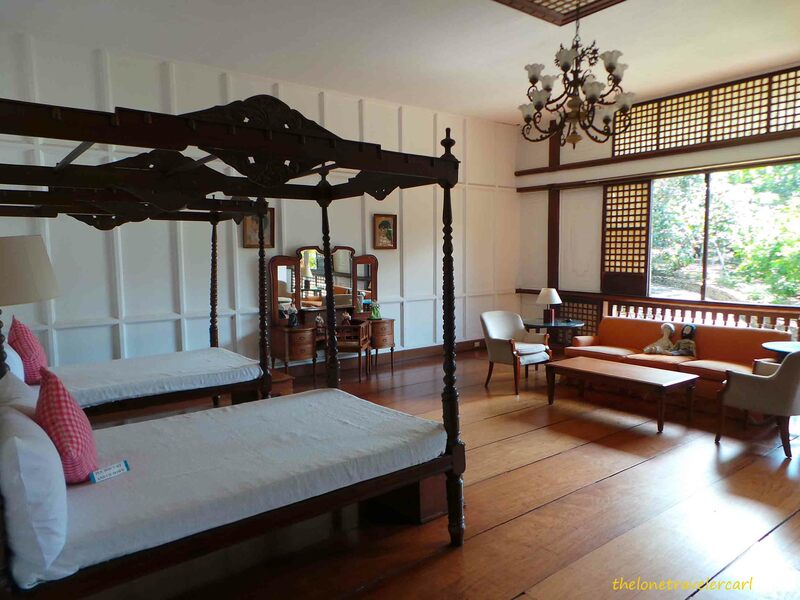 When I got inside the palace, it was indeed luxurious. 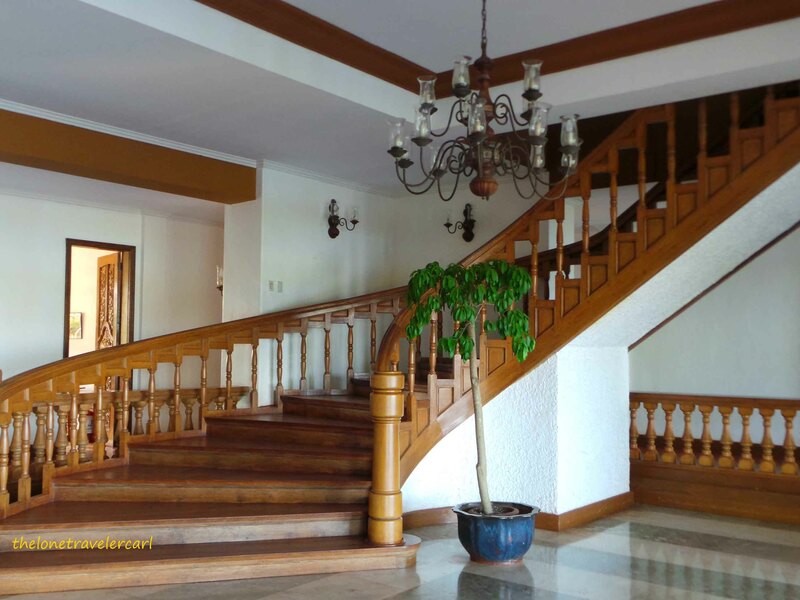 There were a lot of rooms, the staircase caught my attention, the paintings, library, as well. 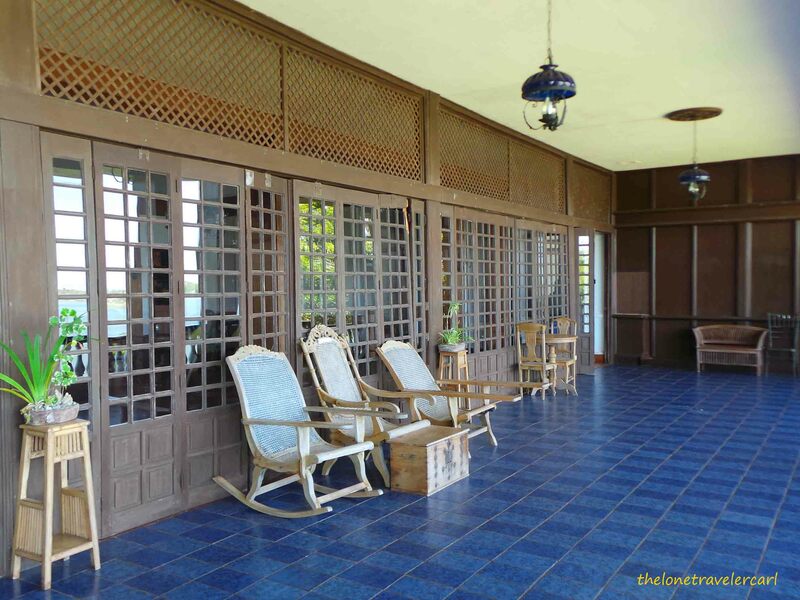 If I were to live here, I would love to just sit in the balcony on those chairs overlooking the lake. It would have been so relaxing. That was my perfect vacation spot. 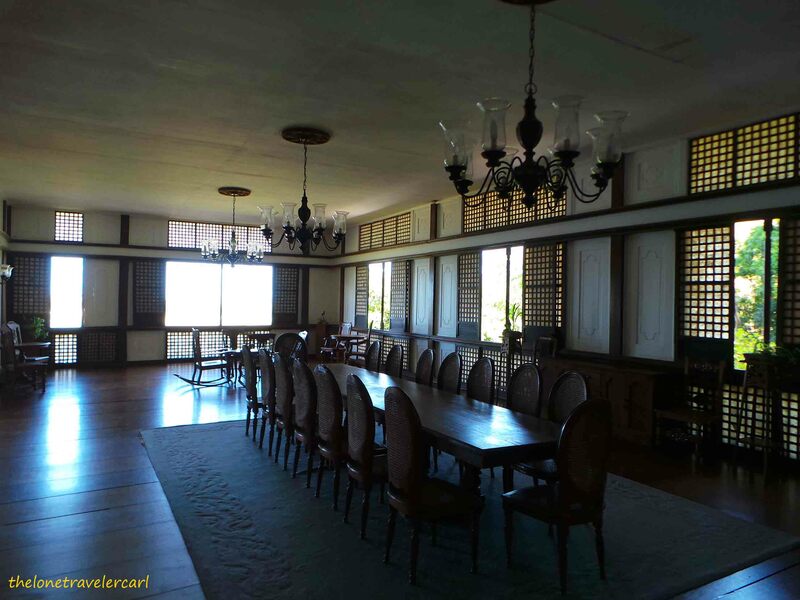 It may take like half an hour to see every room and know the details and story behind that room. But, I needed to go to my next destination. 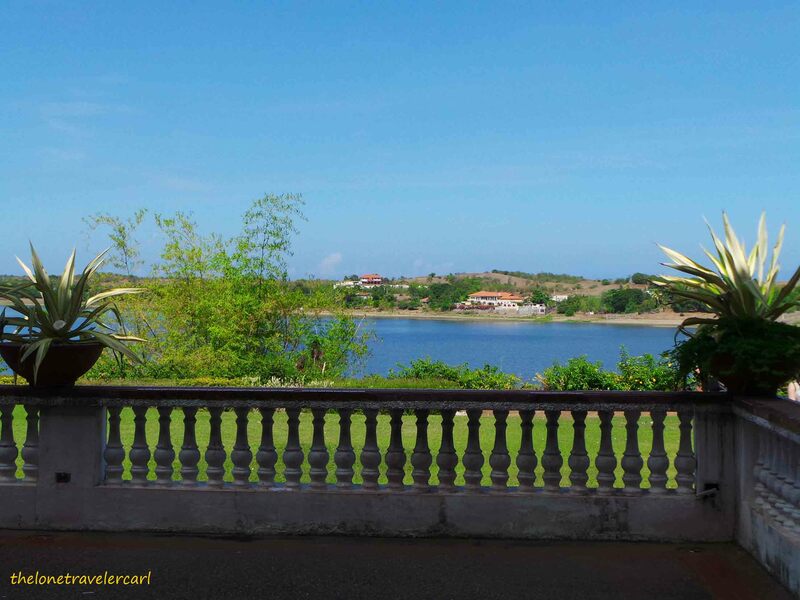 If you are adventurous, you can go to Paoay Sand Dunes for surfing or ride a 4×4. 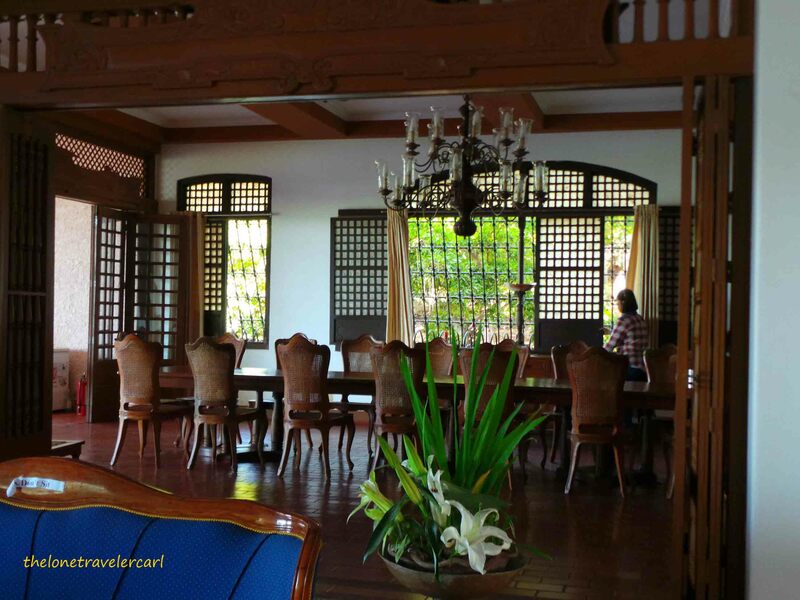 There were still a lot of places to visit in Paoay yet I missed those coz those weren’t my cup of tea. 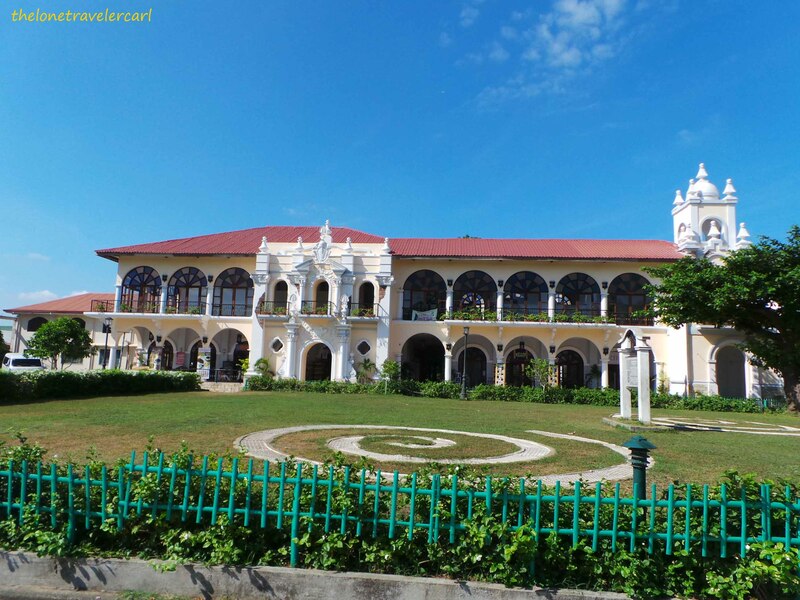 To wrap it up, a day has spent adding new knowledge and gaining more information about this town in Ilocos Norte. 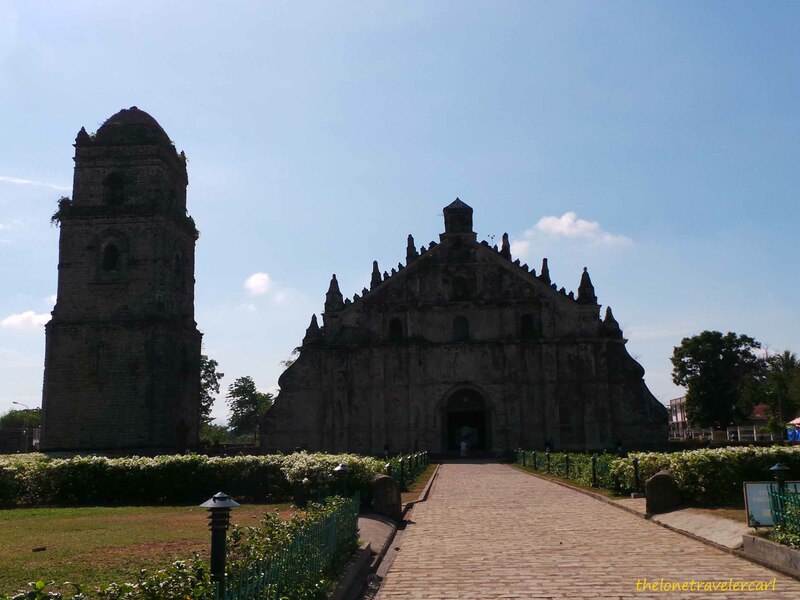 A day in Paoay was indeed one of the good experiences I had while backpacking in Ilocos Region.